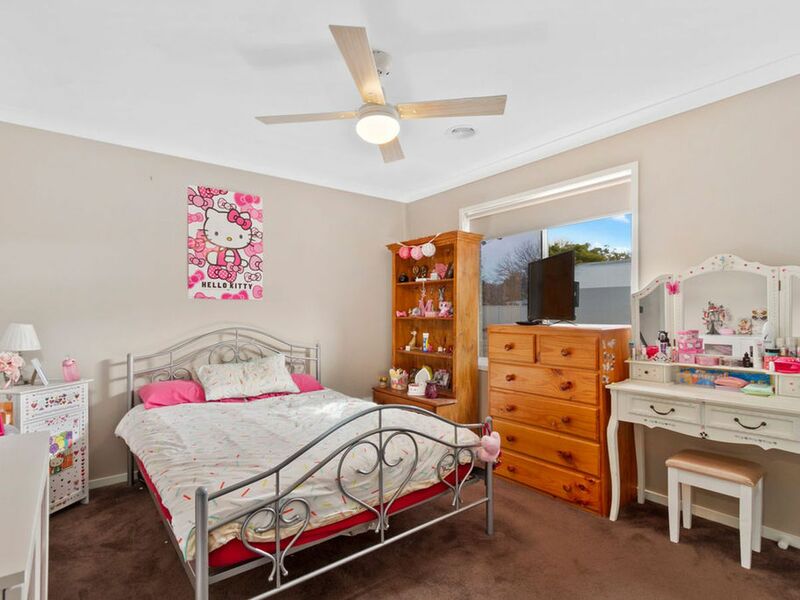 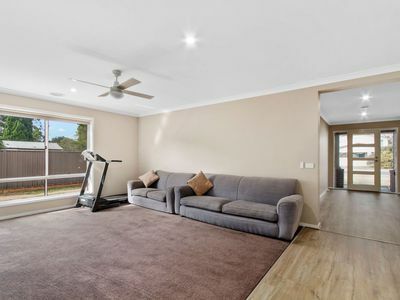 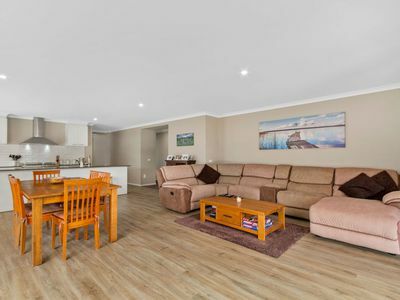 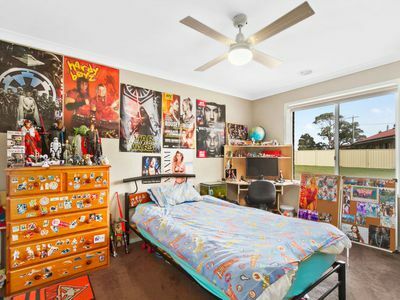 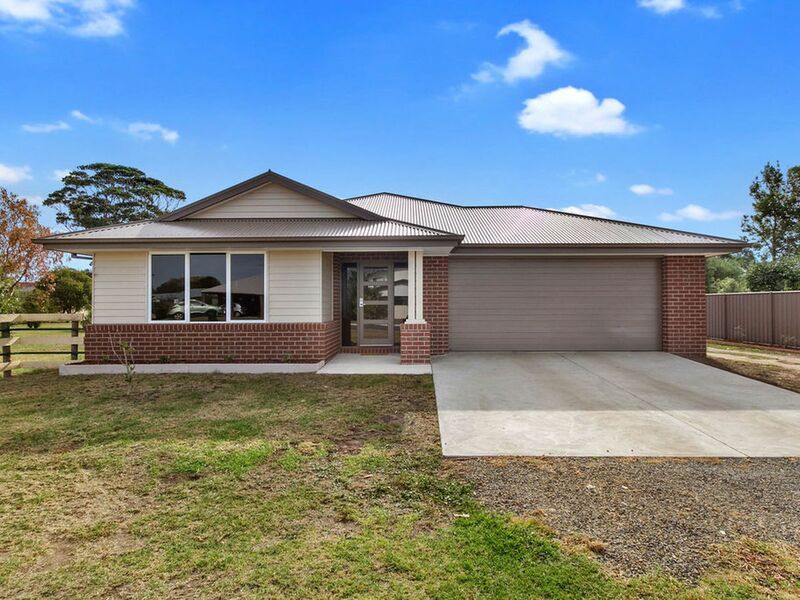 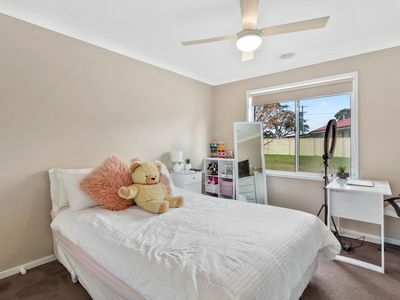 For those who appreciate good design, spacious rooms, flexible living and plenty of shedding then you will no doubt appreciate this home and the large block. 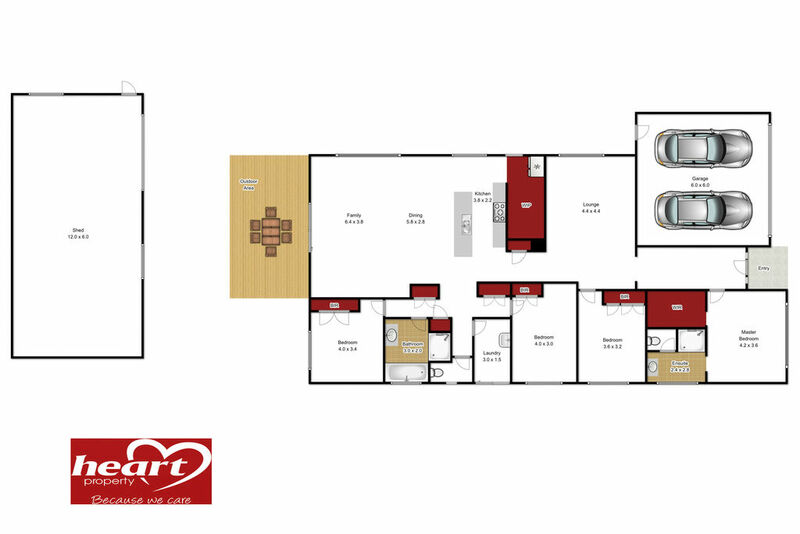 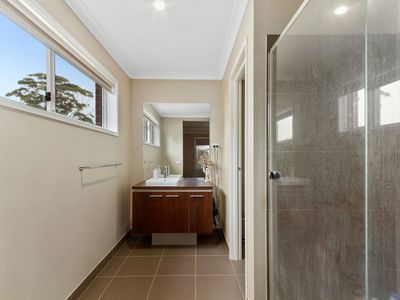 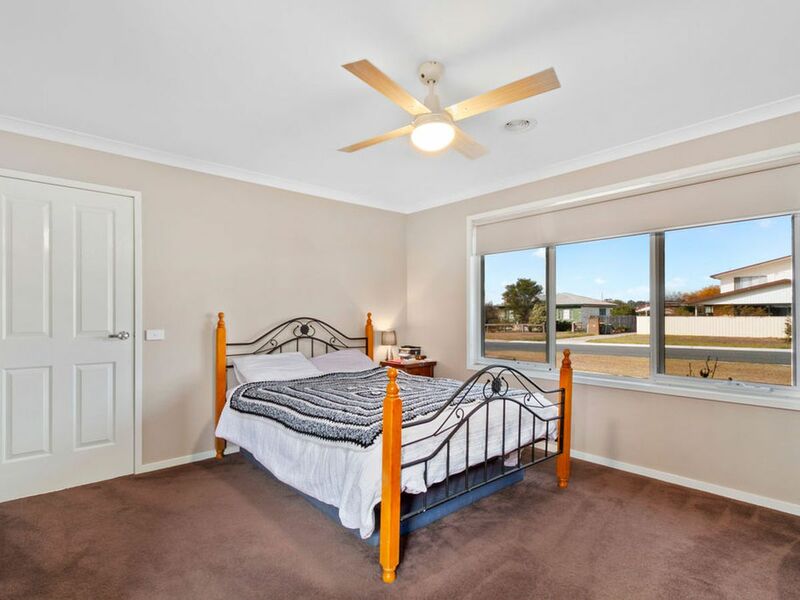 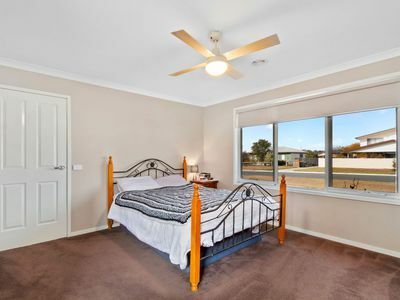 Comprising 4 bedrooms, the main has a walk in robe, large shower, separate toilet and lovely vanity, the other 3 bedrooms all have built in robes and ceiling fans. 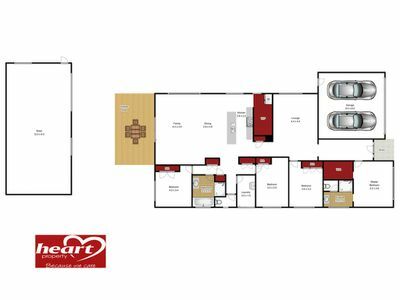 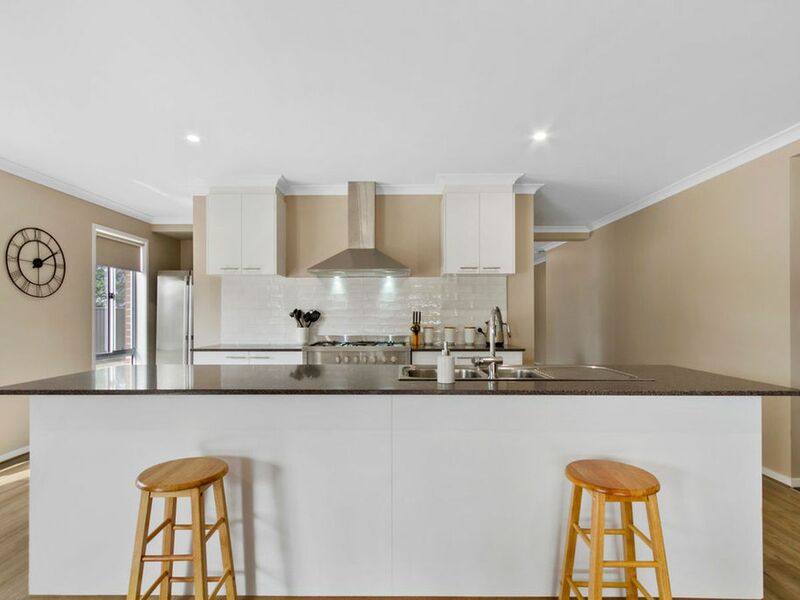 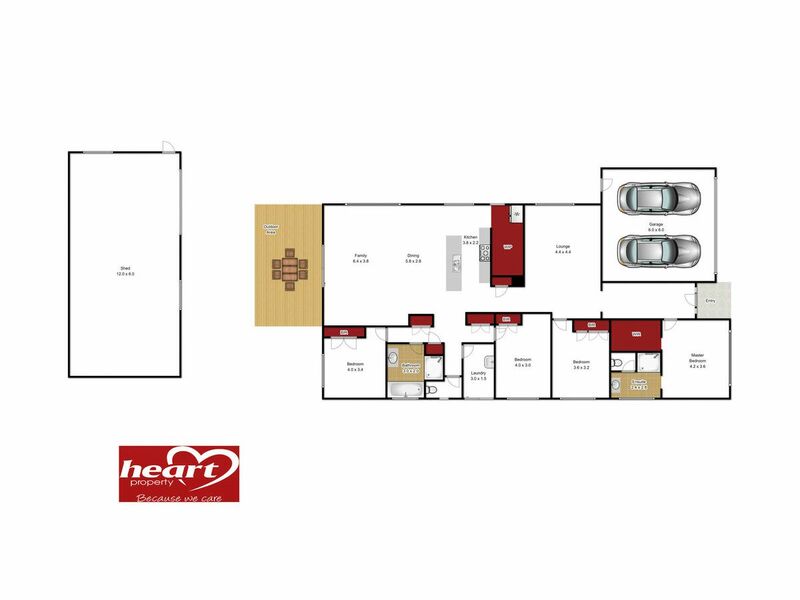 A very workable kitchen features a 900 mm free standing Tecknicka gas stove, walk in pantry, dishwasher, a large island bench with double sink plus the bonus of a water fitting for your ice maker fridge. 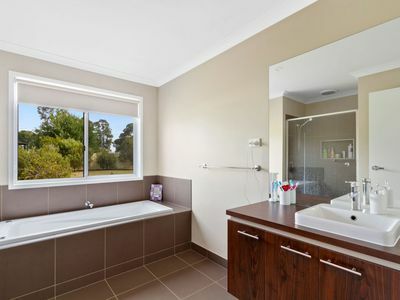 The master bathroom has a full sized 6 jet spa bath and again a large shower and vanity. 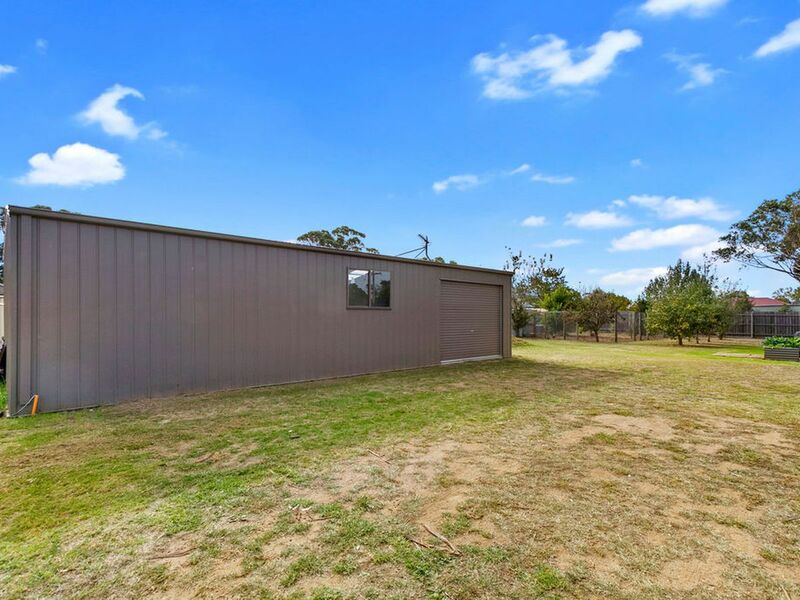 The double garage has a remote opening door plus the bonus of having a 12m x 6m colorbond shed with concrete floor. 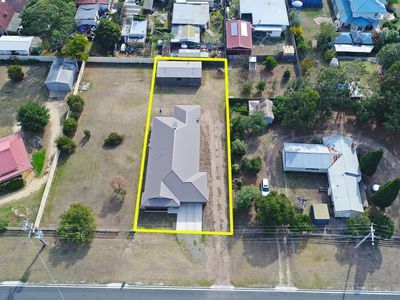 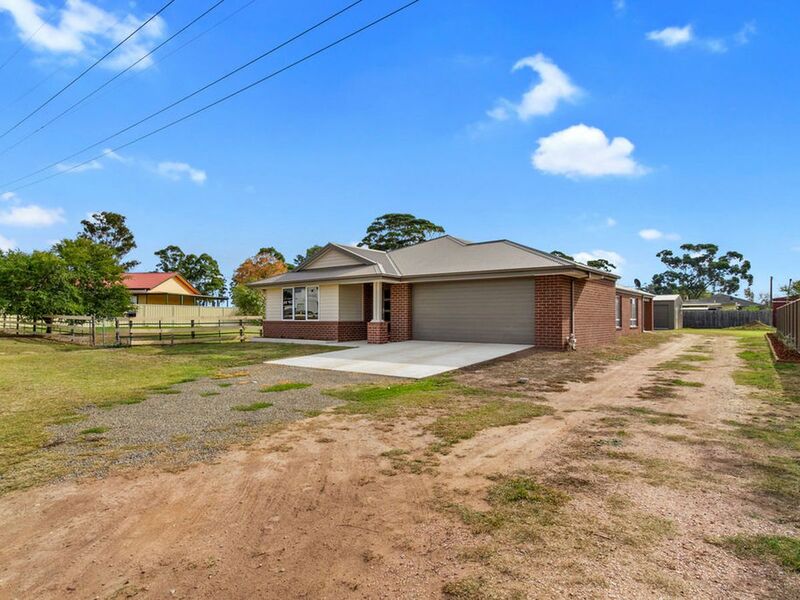 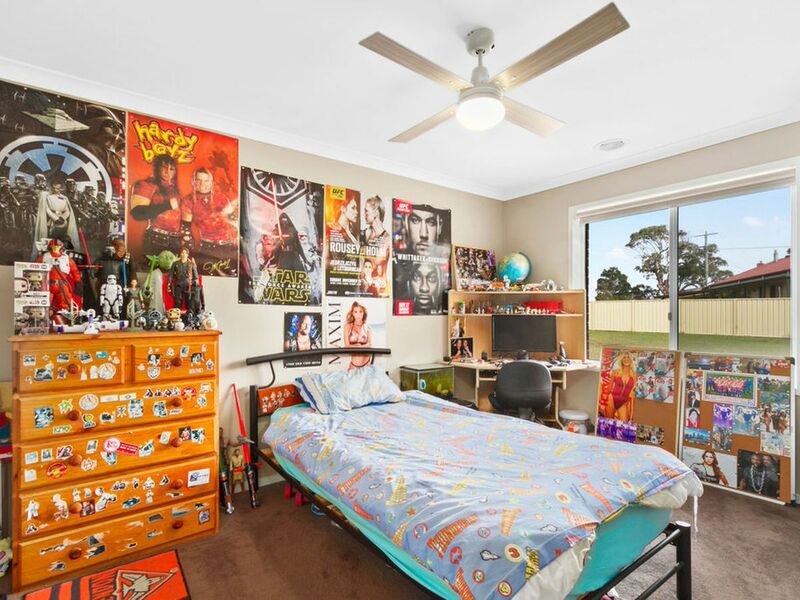 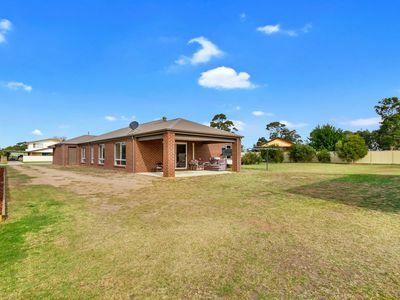 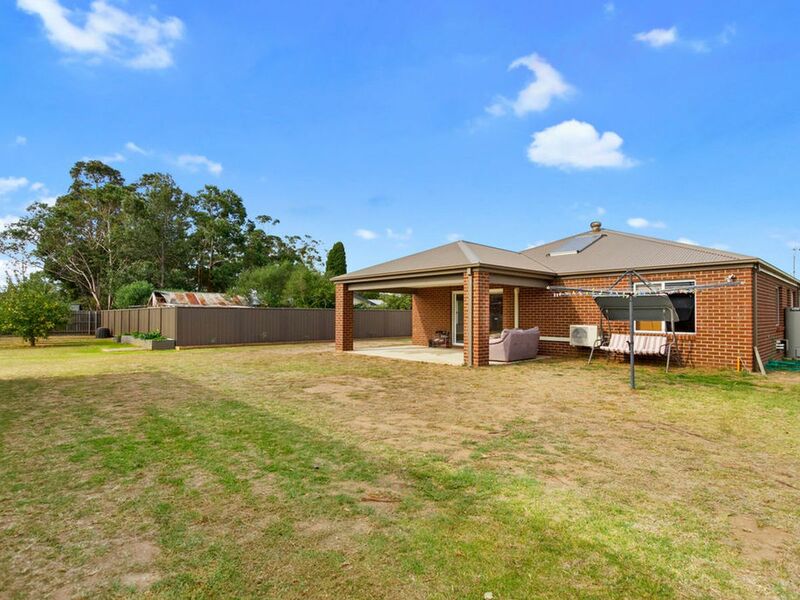 This property also has separate title with access to a 300m2 block (approx) which includes an established orchard and chook yard.